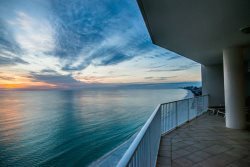 Let The Fun and Relaxation Begin In This Beautiful Panama City Beach Vacation Rental! Please see our Driving Directions page for instructions on getting to our rental properties and our office. Don't hesitate to call us at 1-844-832-2419 or 1-850-708-1214 or email us at [email protected] for assistance.